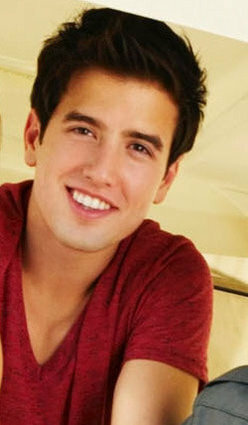 Cute Logan. Here are two pics of Logan. Enjoy.. Wallpaper and background images in the Logan Henderson club tagged: logan henderson.